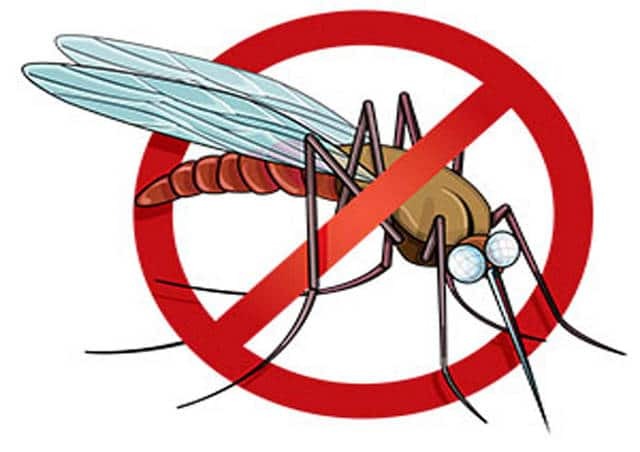 GALION — Weather permitting, the City of Galion is planning a round of mosquito spraying next week. The southern half of the city — everything south of Harding Way — will get done Aug. 3. The northern half will be sprayed Aug. 4. Spraying will begin at dusk. Residents should close their windows and keep children and pets indoors during spraying. Making sure gutters and downspouts are free of blockage and are properly draining. Emptying your pets’ water dishes daily.